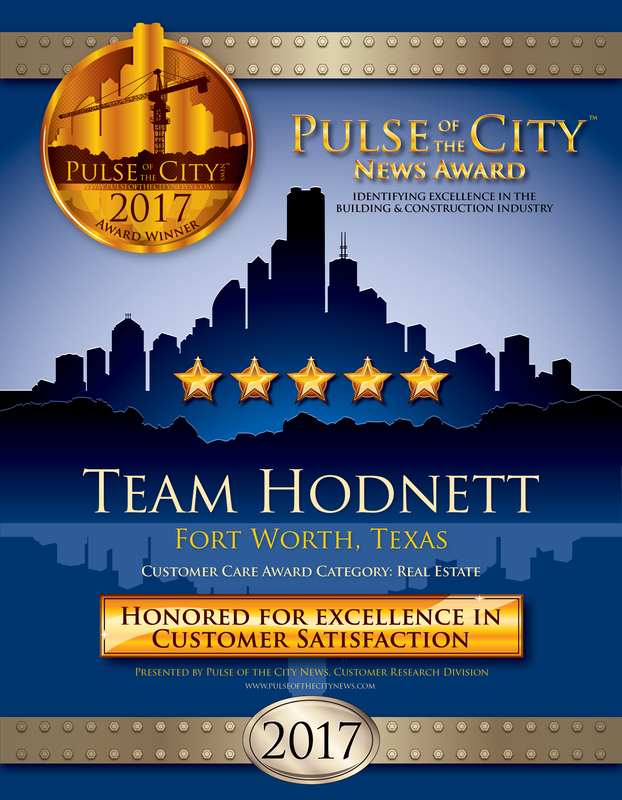 Earning the highest possible customer satisfaction rating of 5 stars from Pulse of the City News again in 2017, Team Hodnett has won its third straight prestigious Pulse of the City News Customer Satisfaction Award. Since 2000, Team Hodnett has specialized in listing properties for sale and finding properties for buyers throughout the Dallas/Fort Worth area. Team Hodnett is part of Keller Williams Realty in Southlake, Texas. 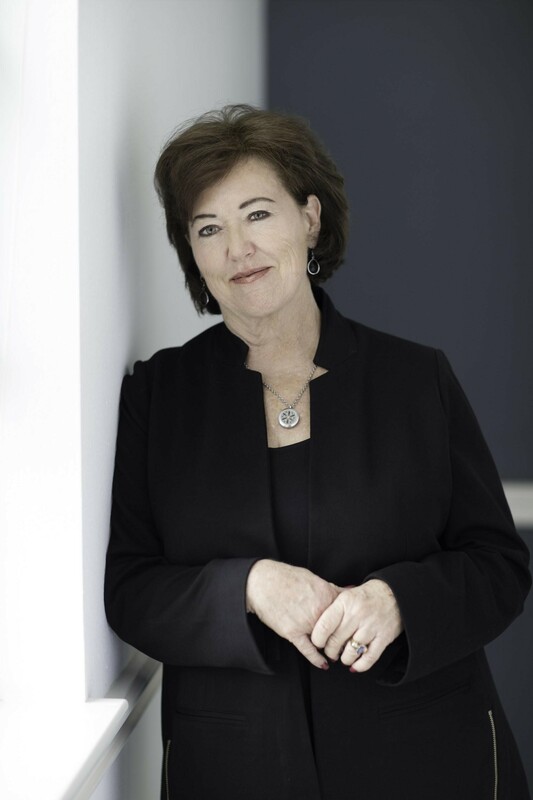 There are multiple Keller Williams offices through the world. The Southlake office is the number one Keller Williams office in the area and number two in the entire company. Currently, Team Hodnett ranks number three in the office of 650 agents. Team Hodnett can be reached at 817-912-0700 or online at teamhodnett.com. 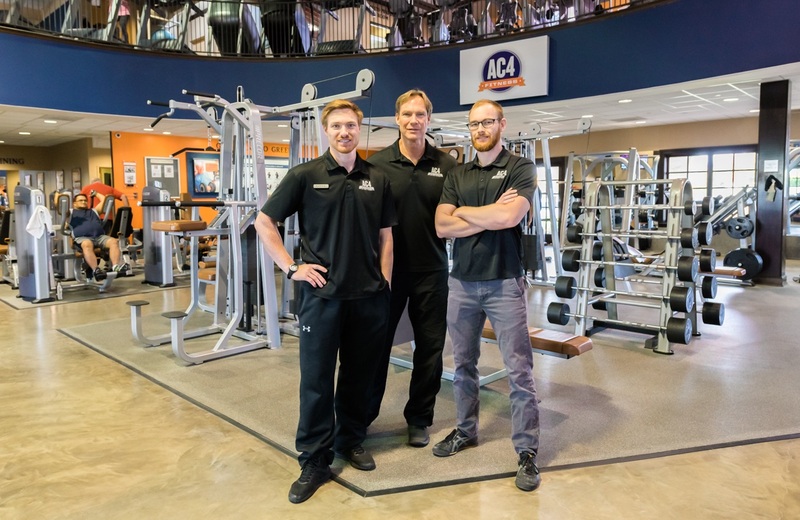 Visit the team’s Award Page at https://www.pulseofthecitynews.com/company-details/44x2y23423x2/TEAM-HODNETT/SOUTHLAKE/TX. 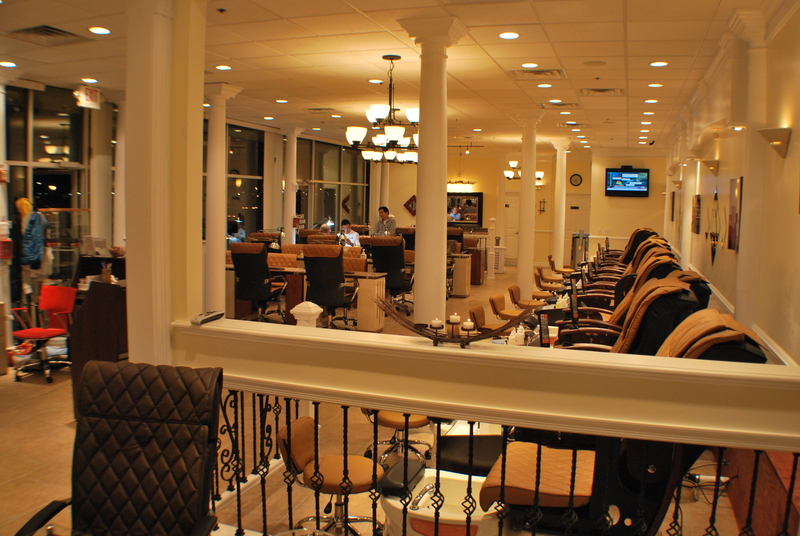 Nail & Hair Care Spa receives its second straight City Beat News Spectrum Award for providing customers with excellent service.